2 YRS Wenzhou Qunzhen International Trading Co., Ltd. Delivery Detail: It dependent on the quantity of your order. ---We have indicated the MOQ for each item in the price list. 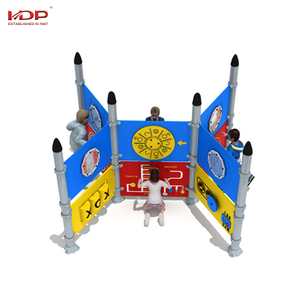 ---As other market, international safety standard certificate is also be provided. 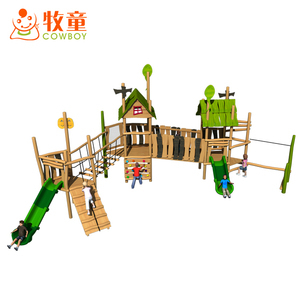 2 YRS Wenzhou Jiayuan Playground Equipment Co., Ltd.
Package Packed seaworthy & Anti-corrosion Plastic film with the plastic parts, plastic film and cotton with the post, carton with the screws and other clamp Installation IQ Document & Onsite Installation Installation Qualification document and drawing will be provided with product. Warranty 1 year or 3 years 1 years for whole products, 3 years for main parts Payment & Price Price: EXW,FOB, CIF,CFR,DDP or DDU EXW Factory & FOB Ningbo is prefered, LCL and others can also be done Payment : T/T 30% in advance. 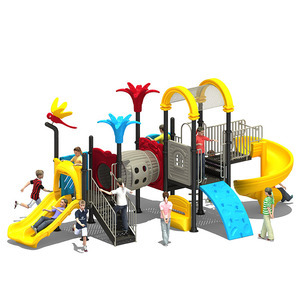 Brief Introduction: KAIQI group is a cross-regional and trans-industrial group in the country, the company has been engaged in developing and producing outdoor & indoor children playground systems since 1995, the company has ten series and more than 3000 kinds of products, which takes the lead in children's recreational industry in China. Other ports also available, since they are far from our factory,so need you pay more inland fee. Q5:How can I place the order9 A5: First sign the PI,pay deposit,then we will arrange the production. &bull; Competitor metal parts thickness of Non International Standard, &bull; PVC origin from domestic. 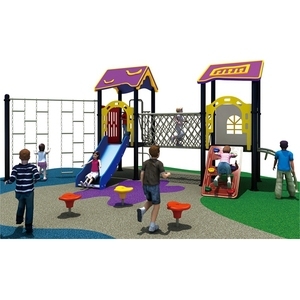 Inspect: Inspect the commercial Outdoor Playground equipment by different parts 1). 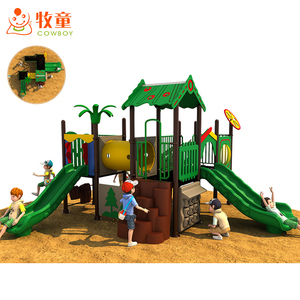 Plastic parts: The surface of commercial Outdoor Playground equipment no blur, no color deviation and no distortion. 2). 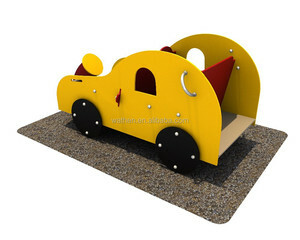 Softplay parts: Make sure the surface of commercial Outdoor Playground equipment smooth, colors and sizes are correct. 3). 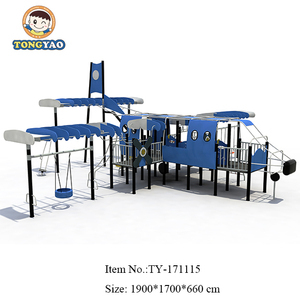 1 YRS Wenzhou Yili Amusement Equipment Co., Ltd.
2 YRS Shandong LiZhiXing Fitness Technology Co., Ltd.
Alibaba.com offers 185,245 polyethylene equipment products. About 3% of these are playground, 1% are paper product making machinery, and 1% are water treatment. A wide variety of polyethylene equipment options are available to you, such as dumbbell, coupling. You can also choose from plastic, pp-r. As well as from indoor, bird. And whether polyethylene equipment is ce, or api. 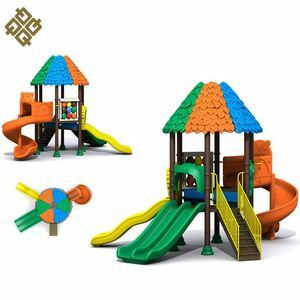 There are 185,245 polyethylene equipment suppliers, mainly located in Asia. The top supplying country is China (Mainland), which supply 100% of polyethylene equipment respectively. Polyethylene equipment products are most popular in Domestic Market, North America, and Southeast Asia. You can ensure product safety by selecting from certified suppliers, including 59,926 with ISO9001, 24,904 with Other, and 6,817 with ISO13485 certification.